Living near the border inevitably means that at some point you will probably have an interaction with CBP. CBP screens all travelers arriving at the land border (as well as airports), sets up checkpoints on roads leading away from the border, and has roving patrols all along the border. While CBP may have internal policies that give guidelines to officers regarding vehicle searches, this blog discusses the legal standards for CBP vehicle searches as established through case law. This blog discusses the level of suspicion that CBP officers must legally show in various situations in order to justify searching your vehicle. In traditional traffic stops, such as a suspected DUI, the officer must show that they had reasonable suspicion that you were violating the law in order to pull you over. This is much lower than the level of suspicion that the officer must show in order to justify searching your vehicle, which is probable cause. CBP is not governed by these standards in many of the scenarios discussed in this blog. At the U.S./Mexico border, CBP has extremely broad powers to search vehicles. 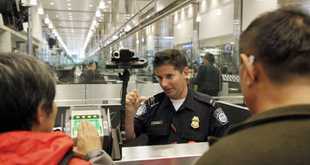 At primary inspection, the officer will assess not only your legal status to enter the U.S., but also whether you are bringing any type of contraband into the U.S. Your vehicle may be subjected to radiation detection, a dog may sniff your car, and an officer may also look around your vehicle or knock on your vehicle to check for hidden contraband or compartments. The officer at primary inspection may send a vehicle to secondary inspection for a more thorough search. Legally, the officer does not need to prove that he/she had any type of suspicion of unlawful conduct when referring the car to secondary. In secondary, the officers can perform an intrusive search of your vehicle, including dismantling the gas tank, doors etc. and have no legal obligation to establish that there was any reasonable suspicion that the car contained contraband and regardless of the level of inconvenience or delay it may cause to you. One of the few limitations against suspicionless searches is against those that would cause some type of permanent damage to the vehicle, like drilling holes. Here, an officer could be required to show that their actions were reasonable, but still, the bar is quite low. If your car has recently crossed the U.S./Mexico border, and either Border Patrol or local law enforcement working with CBP stop you, your vehicle could be subjected to search, even if the officer does not have probable cause to search the vehicle. 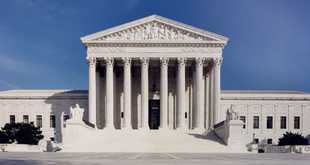 In order to search your vehicle without probable cause in an area near the border the officer must have reasonable certainty that there was contraband in your vehicle at the time you crossed the border and reasonable suspicion that the search will uncover either contraband or evidence of criminal activity. For example, this stop could be based on a solid tip that the officers received or activity seen on surveillance cameras. The Secretary of Health and Human Services has asked the Pentagon to add 5,000 more beds for young people. 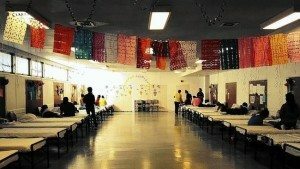 During last year’s surge of undocumented persons, the military opened emergency shelters to house the migrants at bases in Oxnard, San Antonio and Ft. Sill, Oklahoma. The officers would likely have to show that the vehicle was under virtually constant surveillance in order to justify the search. But, the extended border doctrine can be used to justify vehicle searches, even if the vehicle was already searched at the border crossing. Additionally, under this type of search (unlike a traditional traffic stop), an officer could delay the stop in order to wait on specially trained officers or drug detection dogs that are needed to perform the search, even though the officer has not established the higher standard of probable cause to search the vehicle. 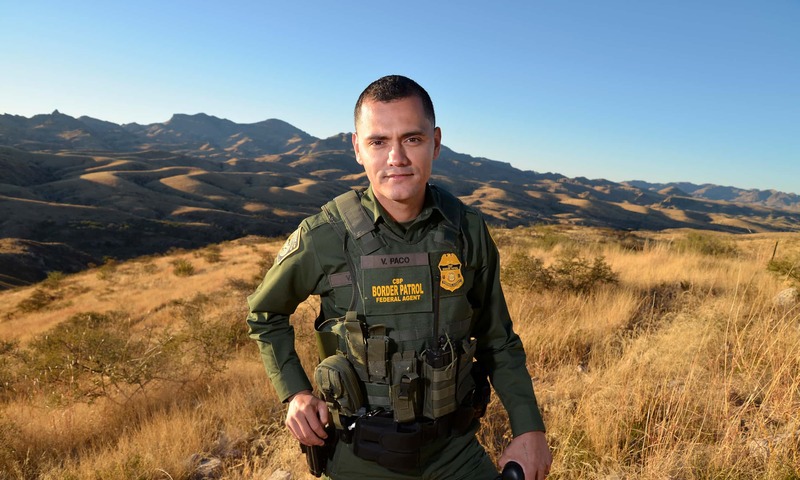 Like CBP at the border crossing, Border Patrol roving agents are looking for vehicles that may be carrying contraband such as drugs, illegal weapons, or smuggled migrants, and persons violating immigration laws. 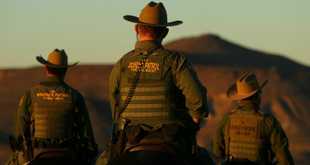 Generally, a roving Border Patrol officer (usually in a Border Patrol vehicle), needs to have reasonable suspicion of unlawful conduct in order to pull over a vehicle, just like other law enforcement officers. Additionally, the officer needs to establish a higher level of suspicion (probable cause), before searching your vehicle, again, the same as other law enforcement officers. But, unlike other law enforcement officers, Border Patrol is not generally authorized to enforce civil traffic laws, like minor speeding infractions (although they could argue that there was a public danger from the driver’s behavior). Also, different from most other law enforcement officers, a Border Patrol agent can stop a vehicle because they have reasonable suspicion that only an immigration law is being violated. 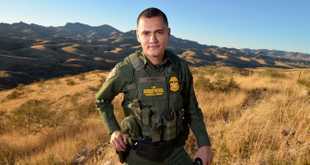 Border Patrol agents are permitted to use race as one factor in making this determination, though the agent must be able to articulate other additional reasons for the stop. These are the checkpoints you may see on roads leading away from the border. Many people pass through the immigration checkpoints that have not recently crossed the border. At times the officer may merely glance at the car and wave the driver through and sometimes checkpoints are closed altogether. Although the primary purpose of these checkpoints is supposed to be for the enforcement of immigration laws, CBP is permitted to investigate other suspected criminal activity at these checkpoints, with some limitations. When an officer stops a vehicle at a checkpoint, they are supposed to use the time during this first encounter to determine that the occupants of the car are not violating immigration laws. The officer need not suspect that the driver is violating any law in order to stop the vehicle. The officer is then tasked with assessing if the driver and occupants are violating any immigration laws. Within that short time required to assess immigration status, the officer can also assess whether the occupants of the vehicle are violating drug laws (or potentially other criminal activity). In other words, while one officer is asking you immigration questions, another officer could run a drug detection dog around your vehicle. Similar to CBP authority at the border, the CBP officer at a checkpoint can send a vehicle to secondary inspection without reasonable suspicion, but only for additional screening related to the violation of immigration laws. In order to send a vehicle to secondary inspection at a checkpoint for drug interdiction purposes, the officer must have gathered enough evidence in the short time of the immigration stop to develop reasonable suspicion that the vehicle’s occupants were violating drug laws. Granted, this is still a relatively low bar, but it recognizes more of a privacy expectation at a checkpoint than at a border crossing. Additionally, officers must establish the higher standard of probable cause in order to search a vehicle at a checkpoint, which is vastly different from the standard at the border. 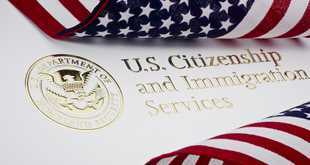 The legality of CBP searches is a dynamic field of law and constantly subject to change. The purpose of this blog is to bring to your attention the fact that while CBP may have extremely broad authority at the border; their authority is subject to limitations. If you have questions regarding this area of law and how it applies in a particular situation, you should speak with a licensed attorney.